Are you dreaming of a White Christmas? We certainly are, and with all the cold weather and potential snow flurries in the forecast, it just might happen. Enough about the weather though. Have you finished your Christmas shopping? If no, we hope you have at least started since time is quickly running out. Chances are, you may have some people on your list that are difficult to find the perfect present for. If that is the case, we have you covered. Since giving is the best part of the holiday season, we scoured the internet for the hottest, trending gifts this year. This week we will share some of our great gift ideas for the Caregiver on your Christmas shopping list. Finally, next week we will wrap up (pun intended) our holiday gift guide by discussing great gifts for your elderly loved one. Everyone loves getting a gift under the tree that they can unwrap on Christmas morning. 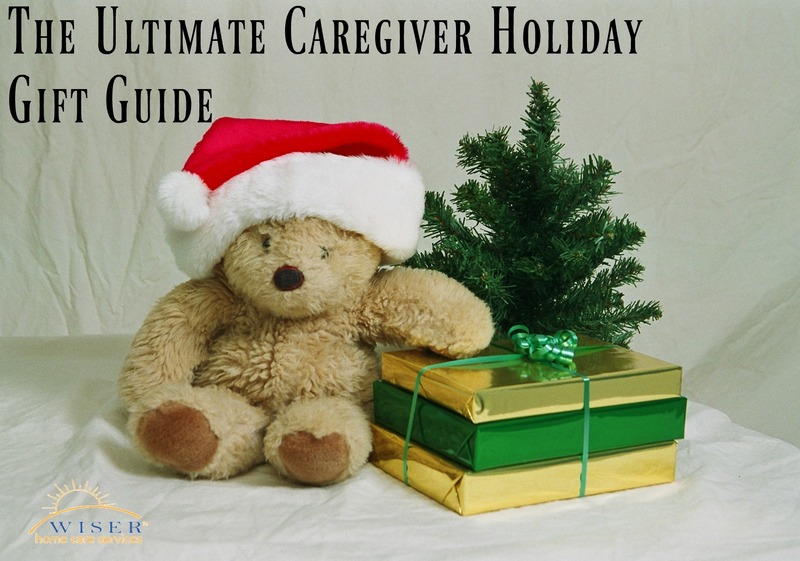 Here are a couple gifts you can put under the tree for the caregiver on your list. We hope this list helps you find the perfect gift for the caregiver in your life. In the end, while things are nice, the best gift you can give a caregiver is words of encouragement, an ear to listen and a shoulder of support. Happy Holidays from Wiser Home Care Services.